CONSIDERED TOLEDO’S BEST REPLACEMENT WINDOW! Yes! ABC Windows And More offers the best Double Hung replacement windows with today’s leading window engineering, and craftsmanship. Our quality replacement windows include professional, factory-trained installation and a Lifetime warranty with maintenance-free operation! You will quickly notice the added bonuses of beautiful curb appeal and styles to match your home with our double hung replacement windows. 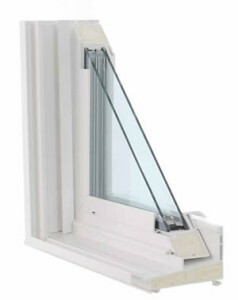 Simply, ABC Windows And More offers the best value in replacement windows today and never charges extra for quality features like energy efficiency, glass quality or frame strength! 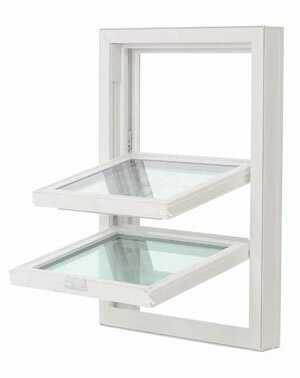 Double Hung replacement windows by ABC Windows and More offers homeowners tomorrows energy efficient standards today. With our Double Hung replacement windows not only increase the energy saving once installed, they will pay for themselves over a 3-5 year period. After the pay back of your initial investment for the replacement windows homeowners begin to put money back in his/her pocket, making it an investment with great returns. 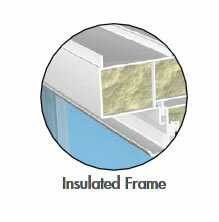 ABC Windows And More will come to your home, give you an expert consultation, with a no pressure sales presentation. All so you can make an educated decision the first time regarding investing value into your home. So, whether your considering replacement windows, patio doors, sunrooms, a Sunsetter awning, an entry door, siding or roofing contact ABC Windows And More give us a call at 419-931-6573 when your ready to see what kind of return you can get. Or click here, to submit your information on our easy contact us form! We’ll make sure to answer your submission quickly and get you scheduled for an in home consultation that fits your schedule!